The last time the senior Jindal came to his village, about 8 km from Malerkotla, was in 1980 when Bobby Jindal, then called Piyush, was just nine years old. As Louisiana Governor Bobby Jindal announced that he is running for the post of US President, a small bunch of people in Punjab’s Malerkotla are feeling elated. They might have never met him or even spoken to him over the phone, but these are Jindal’s relatives in his father Amar Chand Jindal’s Khanpur village. “Afterwards, no one from the family returned to Punjab,” says Subash Jindal, first cousin of Bobby Jindal. “We often talk to Chacha Ji (Bobby Jindal’s father). 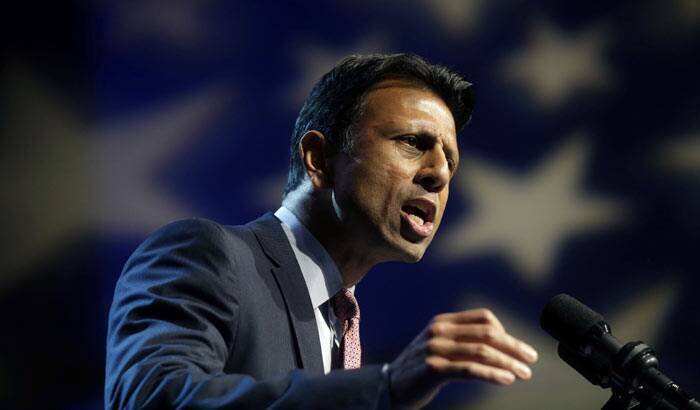 However, we have not been able to talk to Bobby Jindal ever,” adds this pharma shop owner. Bobby’s father, an engineer, left his village in the 60s. He returned only once. So not many in the village remember the Jindals. He owned a house in the village, but even that has been sold many times over, said Sohan Singh, a villager. Subash says though another relative managed to meet the senior Jindal and wife at their house in Baton Rouge, Louisiana, last year, he could not meet Bobby at the Governor House.